Local Motors will sell the first 3D-printed car. Earlier this year, Local Motors hosted a challenge to create the first 3D-printed car that can drive on the highway. For the competition, contestants were asked to “create the first highway-ready vehicle using large-scale 3D printing and the full extent of Direct Digital Manufacturing (DDM),” according to Local Motors challenge page. They not only had to 3D print the majority of the car, but also reduce part count and prove that using DDM is more economical than conventional manufacturing methods. Kevin Lo, an auto manufacturer, 3D printed the LM3D—the winning car that won over 60 submitted designs. The car was chosen based on a mix of community votes and a judging panel that included former Tonight Show host Jay Leno, according to a Local Motors press release. 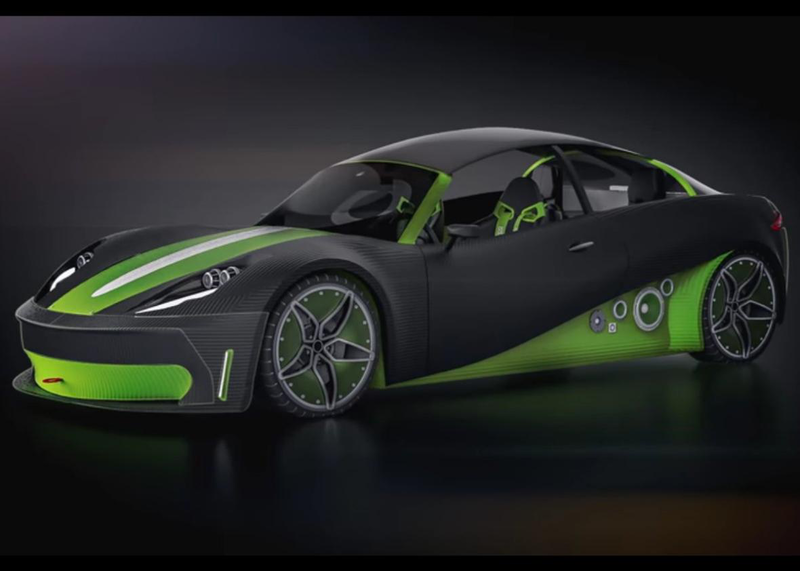 “In addition to its revolutionary design, the entry showcases many benefits of DDM, including the ability to create a completely customizable vehicle,” the press release announcing the winning car reads. This will be the first road-ready 3D-printed vehicle. Local Motors is planning to sell several models of the LM3D while conducting federal test crashing and getting highway certifications. Presales of the car are slated to begin Spring 2016 with a $53,000 cost, but vehicles won’t be delivered until 2017. The car is being built in a Local Motors microfactory in Knoxville, Tennessee. Earlier this year, Local Motors 3D printed a plastic car called the Strati. The 3D printing process took a total of 44 hours. The car was driveable, but it couldn’t be taken on real roads the way the LM3D can. Read the original article on Tech Insider. Follow Tech Insider on Facebook and Twitter. Copyright 2015.